Versatility and Function for Everyone! One of the most versatile and capable entries into the 2019 lineup. 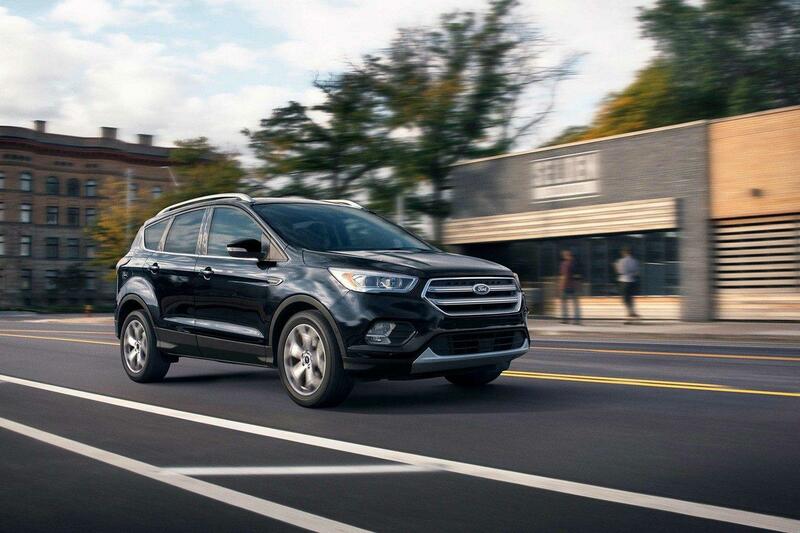 This compact SUV is your new best friend, with a perfect blend of style, function, and comfort. Whether you’re bringing the whole family along with you or preparing for your next outdoor adventure - the Escape has the space you’ll need to make it happen. Even the base models come equipped with a number of convenient technology options, including remote keyless entry (just in case your hands are full). SYNC is the best way to stay connected on the road, Apple CarPlay and Android Auto give you the freedom to bring your playlists with you. Hands-free communication has never been easier with available 8” touch screen and voice-activated commands. Comfort is the name of the game. 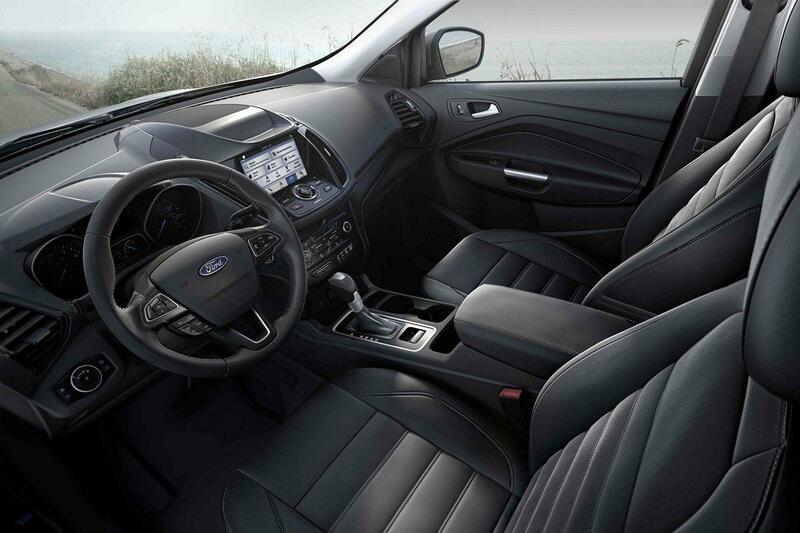 The new Escape has been specifically engineered to put your comfort first - with supportive seating, plenty of space for its’ class and top-notch climate control (to name a few). This focus on keeping the driving experience enjoyable and comfortable has not come at the cost of fun, either. Being a compact SUV, the driving experience is fun and similar to that of a sedan. You get the cargo space of an SUV (did we mention the 60/40 folding rear seats?) with the handling of a sporty sedan - some would call this the best of both worlds. Taylor Ford Amherst already has a number of models in stock. 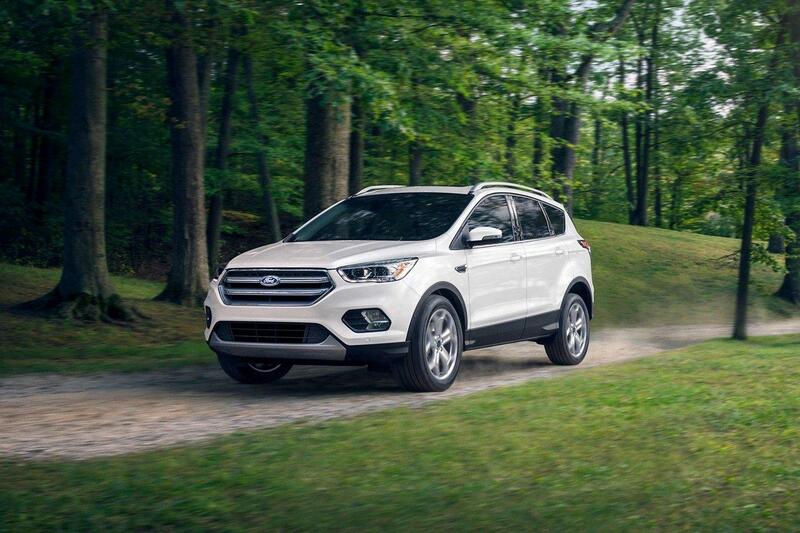 We have a range of options that let you make the Escape your own. If you need a city-driving companion for your daily commute with plenty of storage space for your busy life, the S and SE models with front-wheel drive are a perfect choice. But, if you need an SUV that can adapt to your more adventurous lifestyle, the SE with intelligent 4-wheel drive is a must-have. We’re ready to jump into 2019 with one of our strongest lineups EVER! 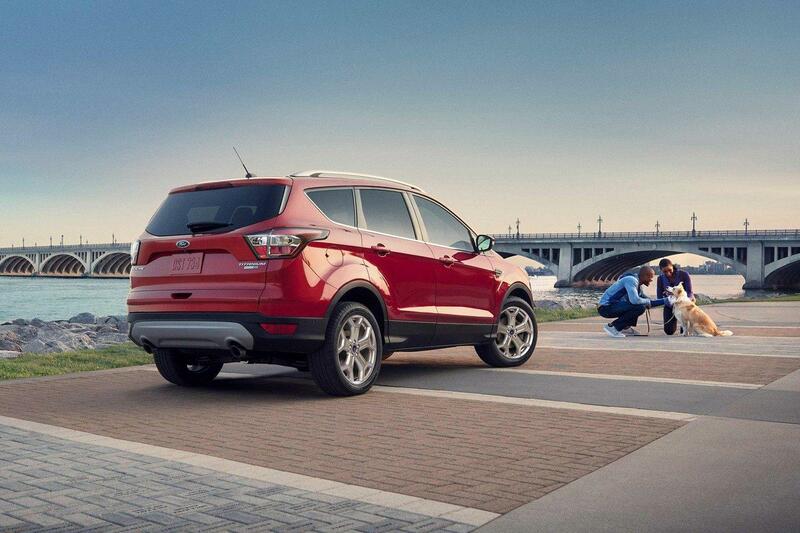 Come by the dealership today if you want to learn more about the all-new Escape. If you’ve been thinking about getting into a Ford - this is the best year to do it - and we’d love to help you make that happen. Stop by and meet the team, we can’t wait to see you.